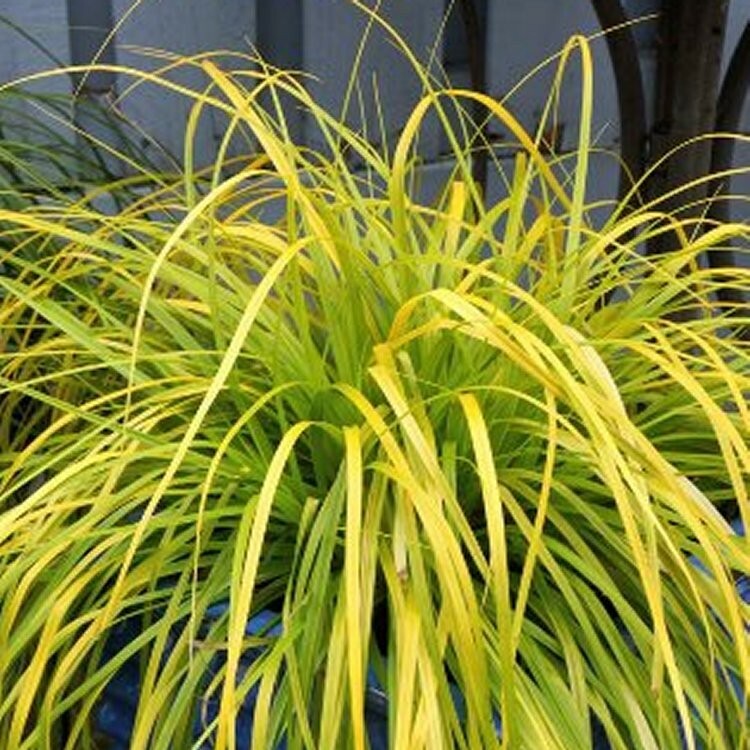 Carex oshimensis ‘Everillo’ is a superb ground cover and container plant with distinctive lime yellow foliage. It is easy to grow, low maintenance and forms a neat easily controlled mound. ‘Everillo’ is a great cold hardy accent plant for all year round interest, a superb ground cover and container plant with distinctive lime yellow leaves. A wonderful little evergreen selection with a fresh appearance it is easy to grow, low maintenance and forms a neat easily controlled mound. ‘Everillo’ is a great cold hardy accent plant to provide all year round interest be it the cooler months, or equally as contemporary value for the summer period. 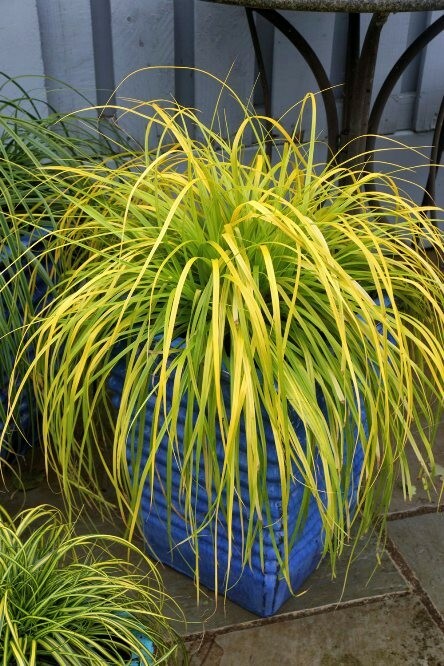 Evergreen Carex are also excellent for mixing in with herbaceous perennials, foliage plants, and other flowers. providing year round colour and contrast, they look lovely with virtually all other plants. Plant en-mass for a drift of dramtic groundcover. Slightly spreading in nature, it will also look lovely cascading at the edge of a water feature or patio planter. For sun or part shade, it is ideal in moist, well-drained soils. Pack of THREE Plants, each supplied in approx 1 litre containers.